Cascade Zydeco, located in Portland, Oregon, has been a 501(c)3 Oregon non-profit association since 1999, with members from all over the USA. Members enjoy discounts and dance up a sweat at the annual Cascade Zydeco BBQ/Picnic. 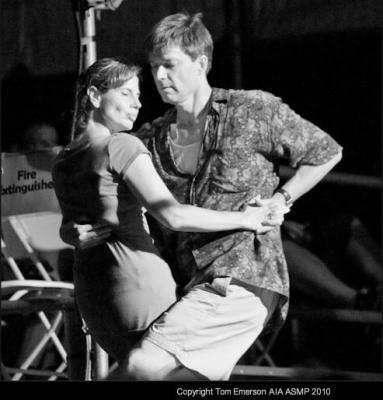 We welcome dancers at all experience levels and our sole purpose is sharing our love of Louisiana-style music and dance. Et toi! VOLUNTEERS Cascade Zydeco exists and thrives entirely because of the time and energy of numerous volunteers, ensuring that Zydeco music and dance continue to flourish in the Pacific Northwest. 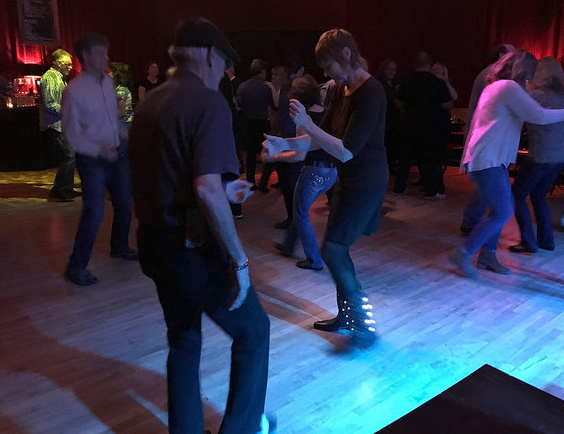 Join Cascade Zydeco on Wednesday nights for a lesson and dancing. 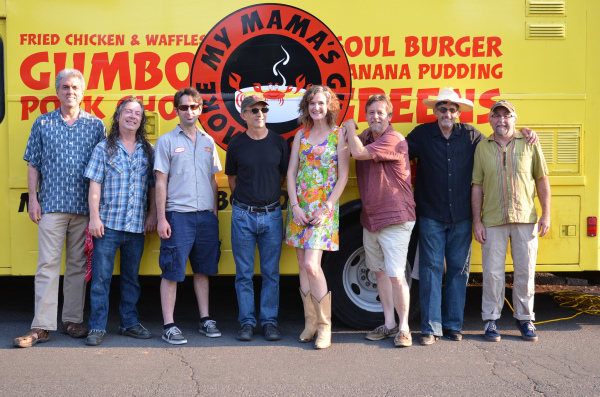 Our instructors are all long-term members of the zydeco family. They'll get you started with this most joyful of dances. You don't need to bring a partner, just bring a friendly smile. 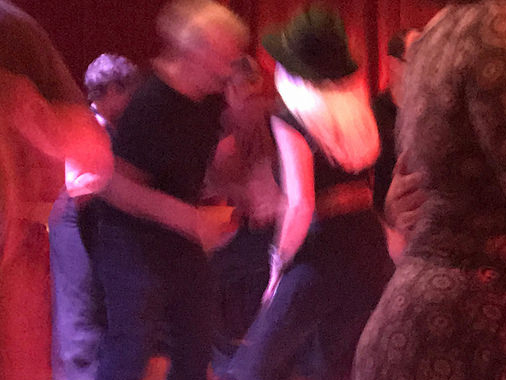 Most Cascade Zydeco dances are held at the historic Secret Society Ballroom, but CZ also hosts special events at other locations around Portland and Vancouver. Watch the calendar! Drop in once, become a regular! Bring your instruments and dancing shoes. Everyone is welcome. But, we need YOU to help keep Blues Fest healthy and solvent. It's all about enjoying the music and the dancing together! You can make your donation to the Cascade Zydeco Blues Festival Fund at any Cascade Zydeco event or donate on line with your Paypal account or using a debit or credit card. Every penny we receive goes to the Blues Festival to keep the music coming. There will be opportunities to volunteer at Blues Fest - watch for news to come - but, right now, make your donation share the love. Et toi! 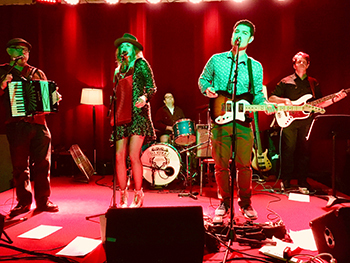 Cascade Zydeco is a 501(c)3 non-profit association dedicated to building and sustaining Zydeco, Cajun, and other Louisiana music and dancing in our community.